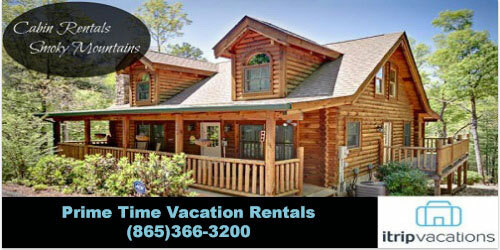 Book with Prime Time Vacation Rentals! Get 10% off 3 nights or more. *This offer cannot be combined with any other offers. Taxes and fees not included.